This year at LREF we are delighted to announce that we are working with NLA Learning to co-produce an exclusive offer to young Londoners. Two projects are being planned to widen participation to LREF through the Lego Project and Schools Conference. 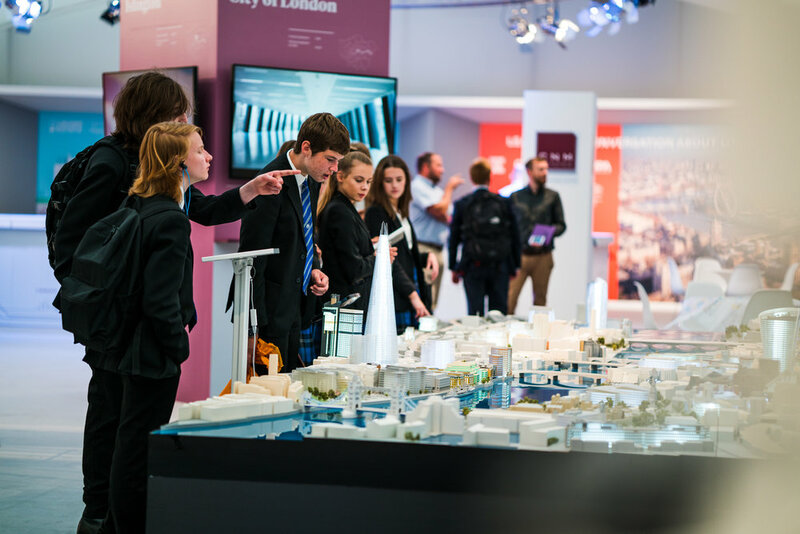 School pupils will get to experience the event and the chance to meet a huge range of professionals who can give them exclusive insight into careers in the built environment. Both of these projects will enable us to use LREF to offer schools a chance to engage their students with study and career opportunities in the built environment. This experience will help them to connect their school subjects with the real world, enable positive perceptions of the industry and expose them to the huge range of opportunities available. engage pupils, using Lego, with the built environment of their city. Workshops will be run at NLA where pupils will get to see the new London model and learn through active participation. Working with volunteers, they will come up with their own designs for the future of London which will then be turned into a professionally illustrated map of their vision of London. This project will draw on Lego’s values (to inspire, influence and create opportunities for children) and use LREF as an opportunity to work with students from across London on creative learning activities related to the theme of The Future of London. This project will inspire children, raising aspirations and cultivate transferable skills. Working with Lego we will be able to give students’ a wider understanding of associated careers in the built environment across architecture, engineering and construction via hands-on practical challenges. Introductory visit to London’s built environment facilitated by the NLA Learning team. In this session we will cover a model talk and child friendly introduction to the London Plan explaining through hands-on participation why London looks the way it does, the challenges it faces for the future and how the right type of development is crucial to meeting those challenges. The NLA Learning team supported by volunteers will devise and deliver a lesson plan using Lego and craft materials to teach STEAM architecture and engineering activities where students learn through play and active participation. A design brief will enable students to create their own vision of the future of London. running a preview of LREF on 11th June. 150 Year 10 students will be invited to visit free of charge*, engage with free volunteer led tours of the exhibition, take part in speed-networking with delegates and hear talks from a range of inspiring figures in the industry representing career paths in architecture, construction, engineering, planning and property development. 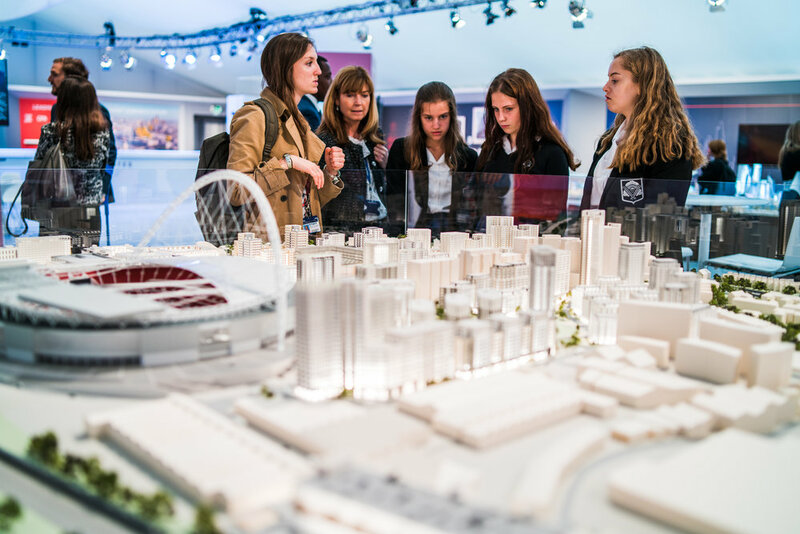 Introduce pupils to an industry that needs them, in our free schools preview of the London Real Estate Forum and engage your students with this rare opportunity to attend a professional built environment focussed event. This is the perfect end of year complement to Year 10-13 learning about regeneration, sustainability, citizenship, design and careers in the curriculum. 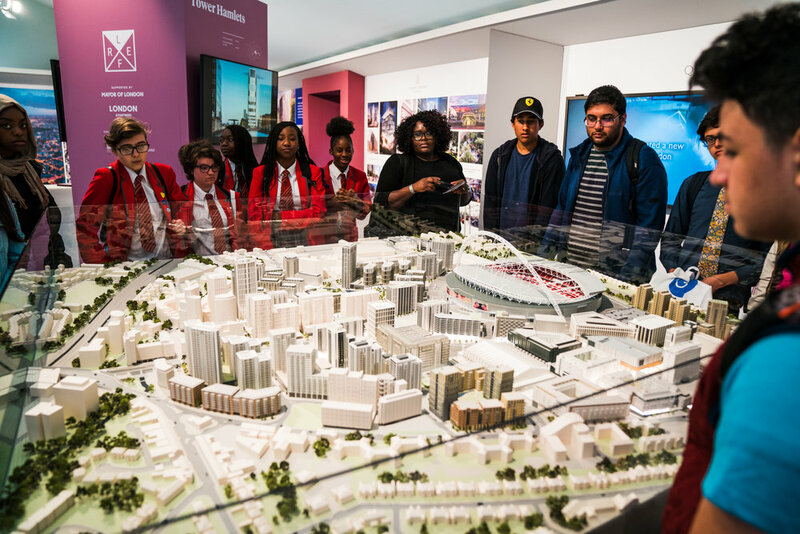 Students attending are selected as being interested in architecture, engineering or construction as career choice (apprenticeship or university route). Students attending are in years 10-13. Your school is within the Greater London area. Your school is a state maintained secondary school or academy. At least 30% of pupils at your school are eligible for pupil premium. Mark Farmer, Founder and CEO of Cast Consultancy and author of Modernize or Die: The Farmer Review of the UK Construction Labour Model (2016). Mark has 30 years’ experience in construction and real estate and is a recognised international commentator on a variety of industry and policy related issues. Mark is a member of the Mayor of London’s Construction Skills Advisory Group, a board member for the Construction Scotland Innovation Centre, a co-chair of Constructing Excellence, a vice chair of the ULI UK Residential Council, a trustee of the MOBIE educational charity and is an honorary professor at The University of Salford’s School of Built Environment. Ghanaian-British architect, and founding chair of the Society of Black Architects. Elsie’s projects include the UK Supreme Court Arts and Green Park Station. She is working on the centenary celebration Africa Bauhaus 100 and the launch of the new College of African Art in Jamestown, Accra. Professionals drawn from LREF’s exhibitors and delegates can use this as a social value opportunity for their organisation to get employees involved as volunteers. Complete the expression of interest form and return it to NLA’s Head of Learning (Lettie Mckie) by 11th May.